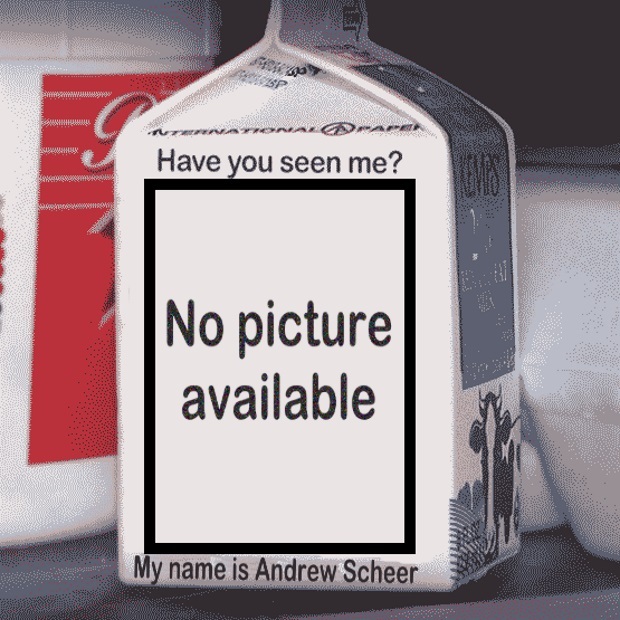 When Andrew Scheer was elected leader of the Conservative Party 18 months ago, I suggested it was a fair bet he would one day be prime minister. “Short of a meltdown,” I suggested the odds were with him — of 22 Conservative leaders since Confederation, 13 went on to become prime minister. Scheer will only be 44 years old in 2023, by which time Canadians may have had their fill of sunny days.